Centurion thanks all of our supporters for helping to making this event a success! Special thanks to Judy Scheide for her commitment to our mission. 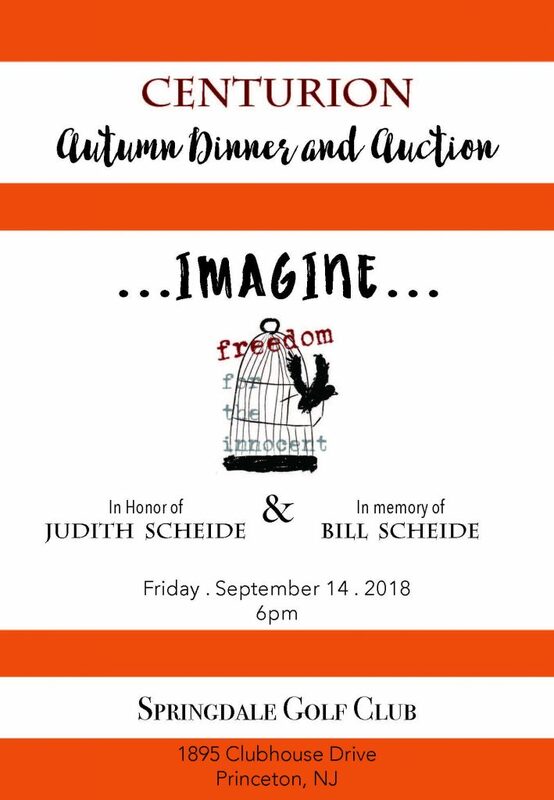 Check back soon to view our 2018 Autumn Dinner & Auction photos!